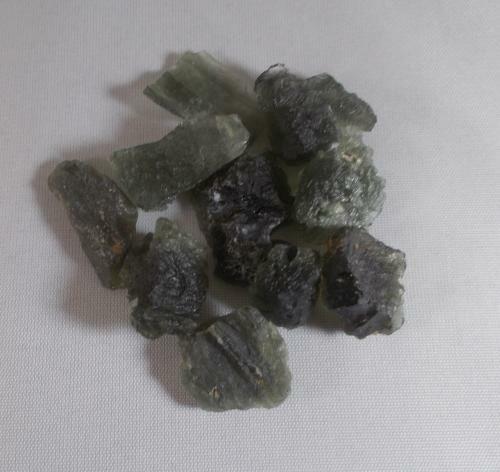 Our favourite Crystal is the high energy, high vibration Moldavite. 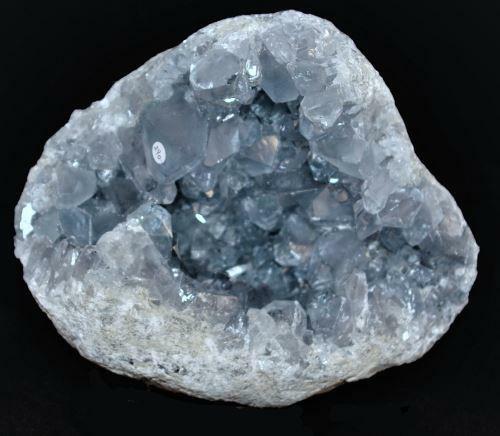 14,8 million years ago a meteorite hit what is now Austria, making a 250 mile wide crater as it struck. 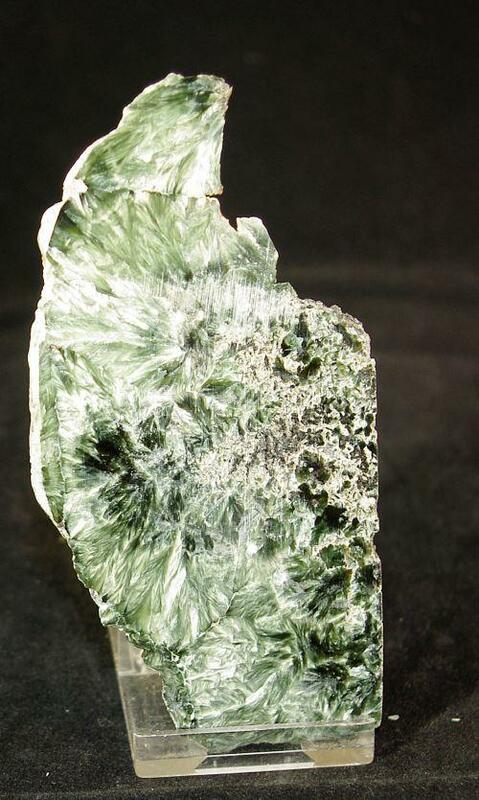 Blowing the crust of the planet and itself into the atmosphere as molten liquid, it solidified as a green glass before landing in Czechoslovakia near the Moldau River. 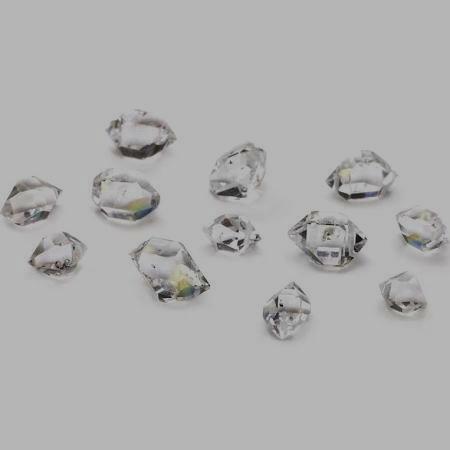 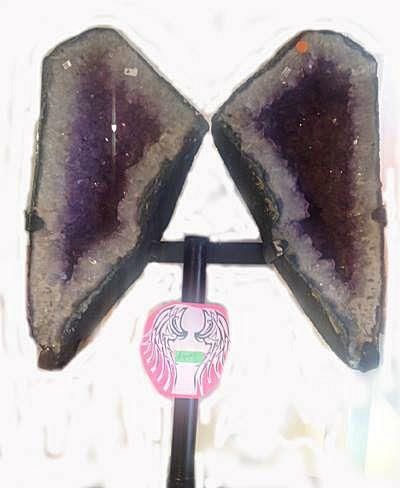 Long considered a spiritual talisman and amulet of good fortune and connected with The Holy Grail this stone never fails to impress anyone who holds it. 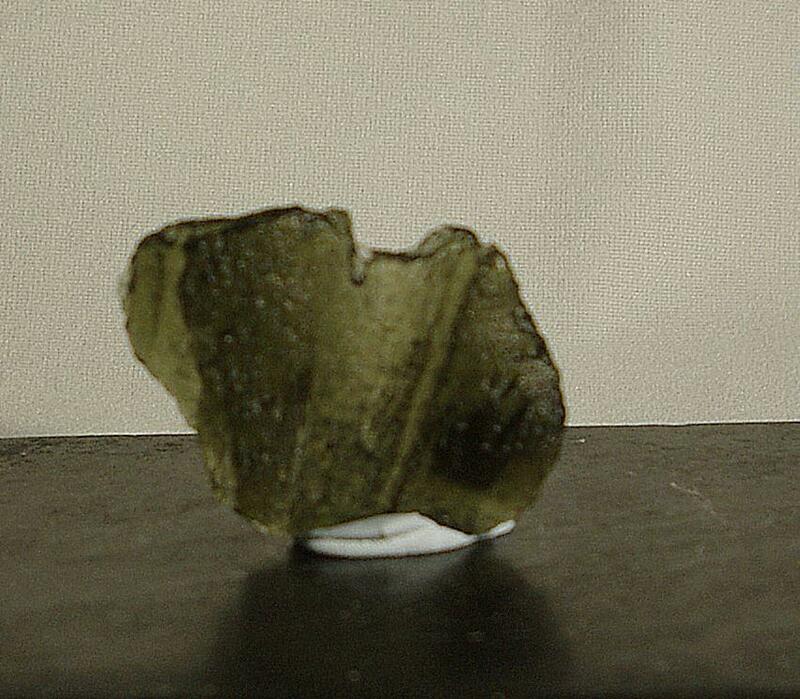 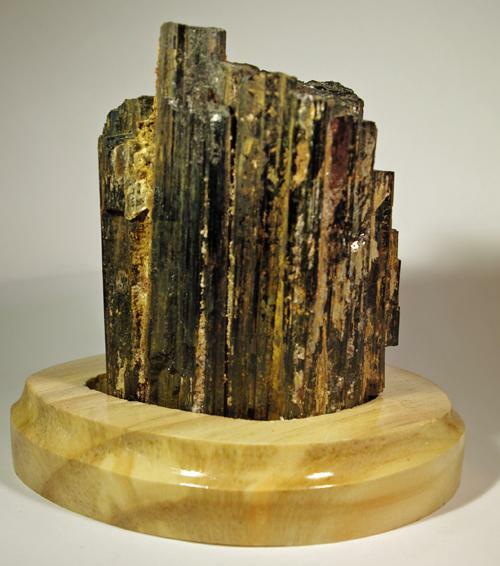 To find out more about Moldavite click here. 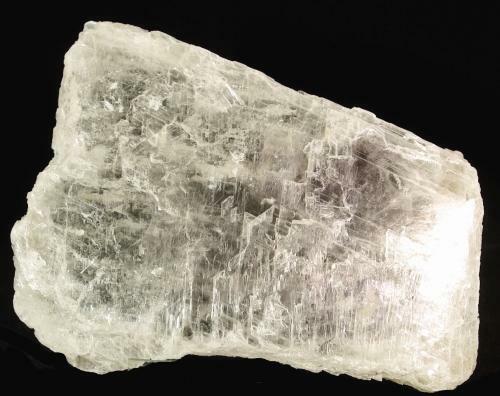 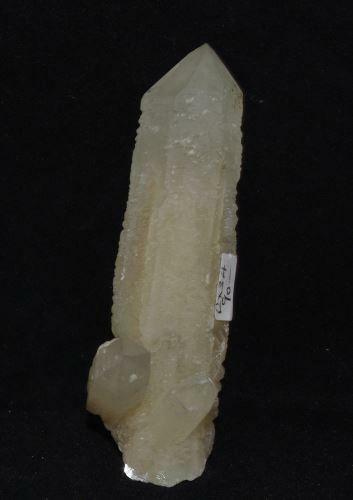 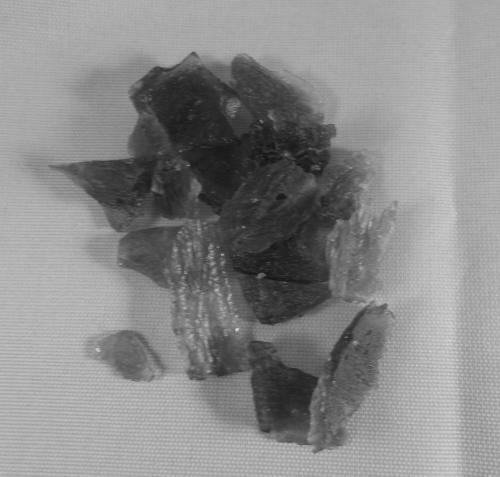 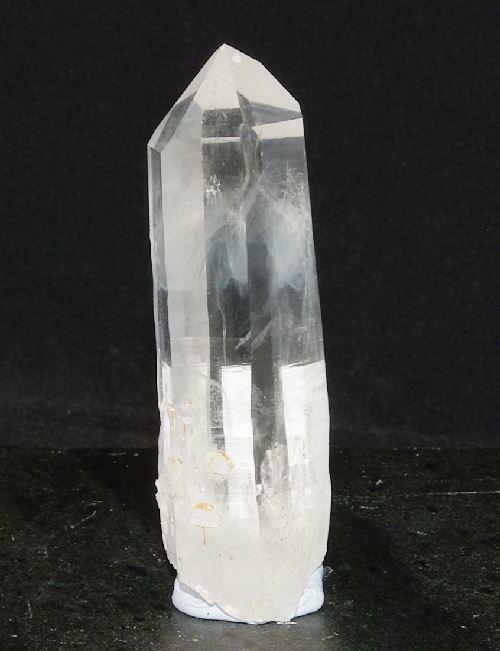 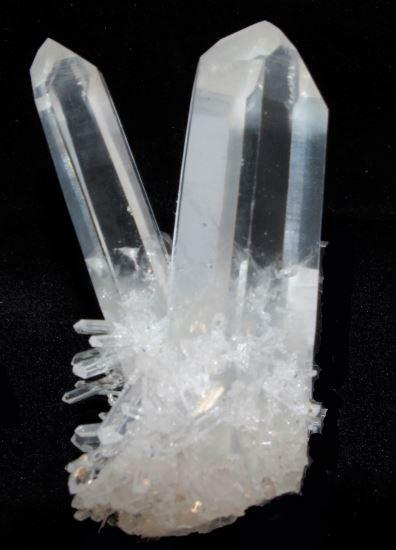 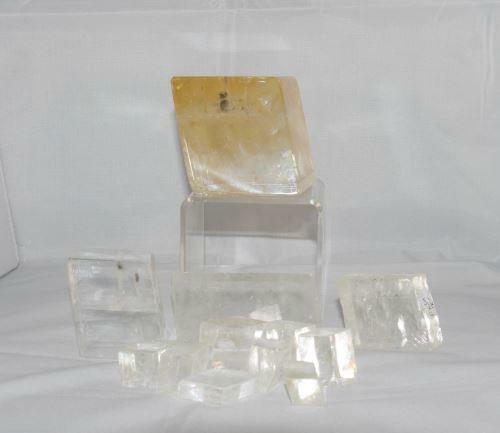 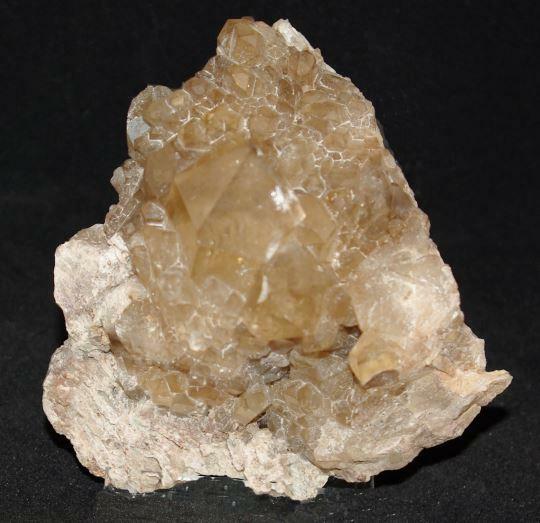 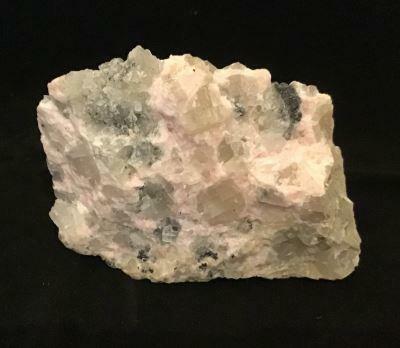 £5.00 Optical Calcite, (Sun Stone) Iceland Spar. 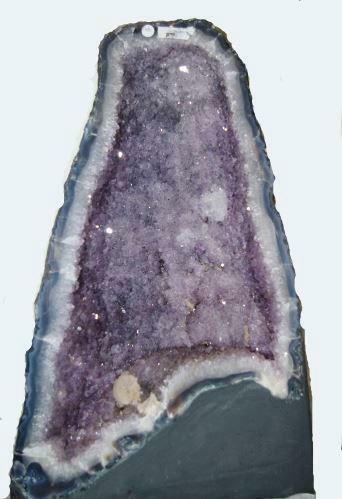 £430.00 Amethyst Geode - Our largest yet. 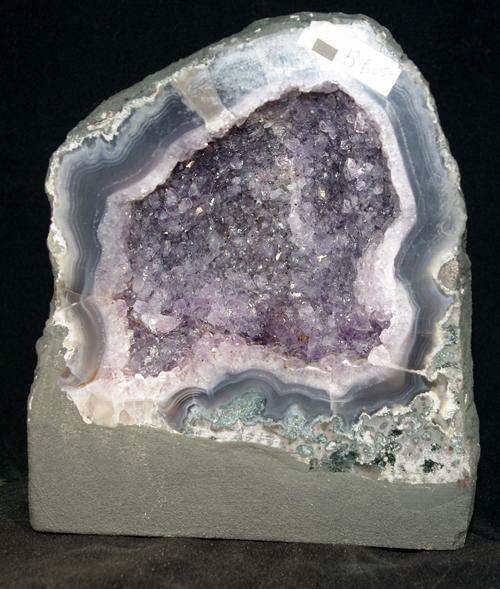 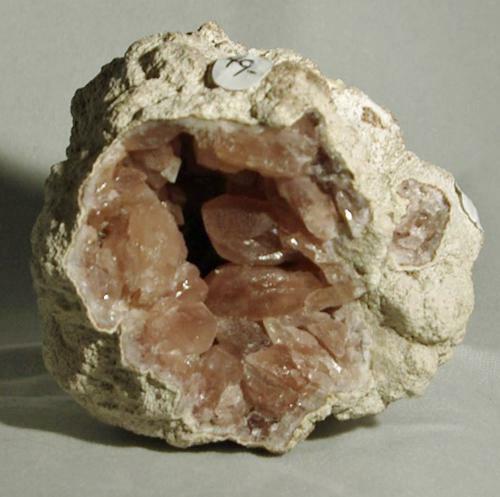 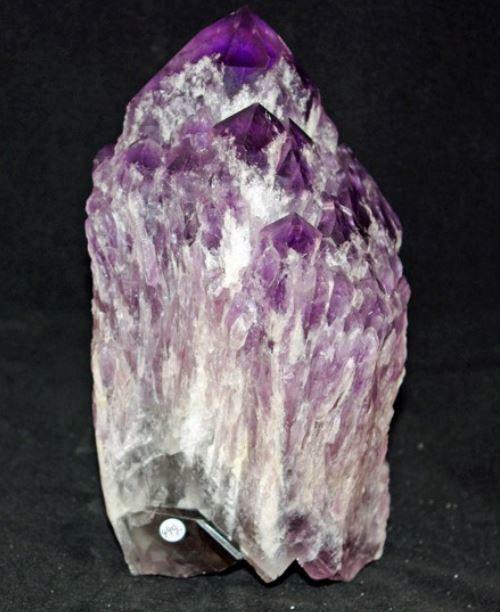 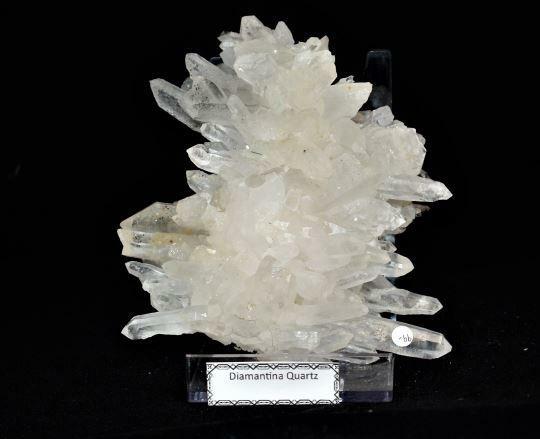 £499.00 Brazilian Lightbrary Amethyst Cluster.